Get ready to hit Hollywood with a star-studded guide to the movie industry! Have you got what it takes to dazzle? Meet awesome actors and dastardly directors who have made it big. Get animated by an A-Z of cool cartoon capers. 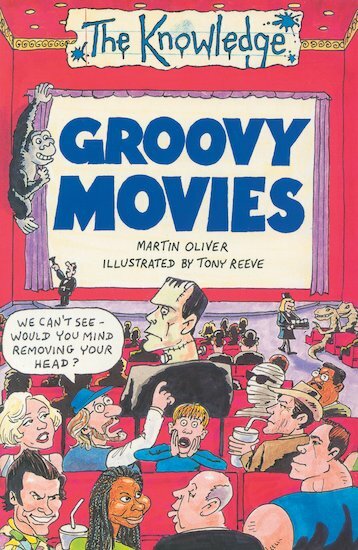 Go behind the scenes to discover lots of big screen secrets – and see if the groovy movie screen test puts you on the road to stardom!